Forget post-festive blues, it’s all about looking forwards, not back, and January is an excellent time to start looking and booking your summer 2013 stints in the sun. Choosing your ideal escape from the array of distinctive destinations available can be tricky, but whether you opt for a Cyprus holiday or a Balearic break, there’s something for everyone out there. Known as the ‘island of love’ Cyprus is an excellent choice of destination for couples looking for a romantic rendezvous or honeymooning newlyweds. As well as the obvious connotations with Aphrodite and romance, Cyprus is also famed for its rich Greek heritage, fabulous food, brilliant beaches and vibrant nightlife. Located under two hours away from the UK, the Balearic islands, off the east coast of mainland Spain is an excellent choice for any group of travellers who want to feel the sand between their toes, sharpish. Menorca, as the calmest of the islands, offers a great base for couples or families with young tots. In contrast, Majorca is a versatile island where party spots are juxtaposed perfectly with tranquil resorts. Although booking in is highly advisable to ensure the best choice of holidays, last minuteIbiza holidays are a superb option for young adults. Situated to the north east of Africa, Egypt offers the best of both worlds – stunning golden sand beach resorts, and breath-taking ancient ruins. Whether you opt to stay on the Red Sea Riviera and enjoy a week or two of beach bathing, snorkelling and scuba diving, or you choose to head into the cultural paradise of Luxor, Egypt is definitely one of the best short haul hot spots of 2013. 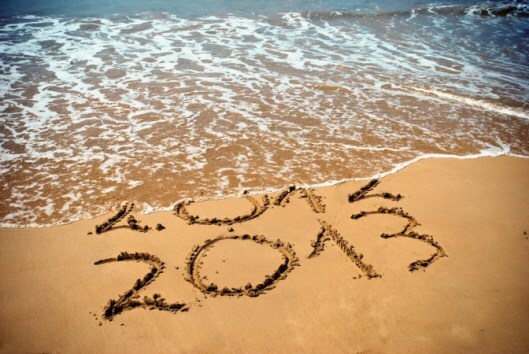 Start browsing for your break online today, and book your 2013 holiday as soon as possible. Secure the best deal on your ideal getaway.